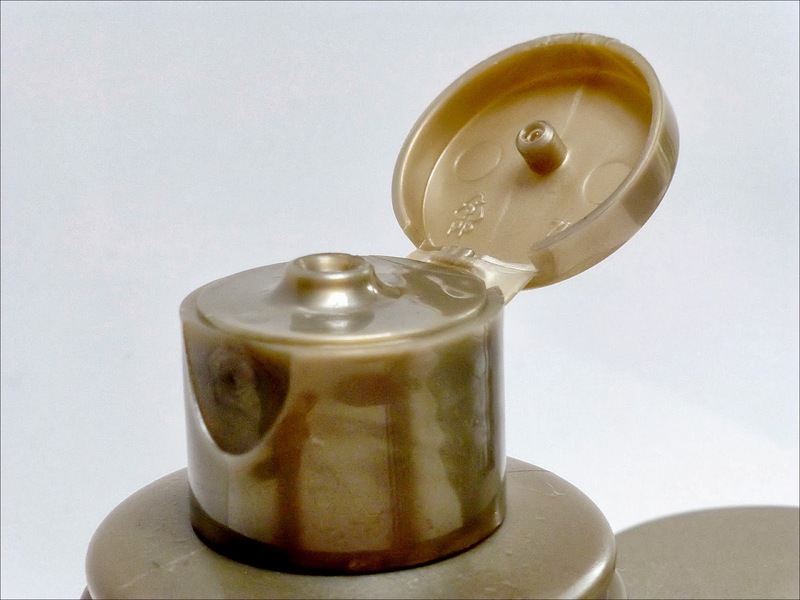 Today’s review is on a cult skin care product that is very well known in the beauty world and is often surrounded by a lot of hype… Liquid Gold. 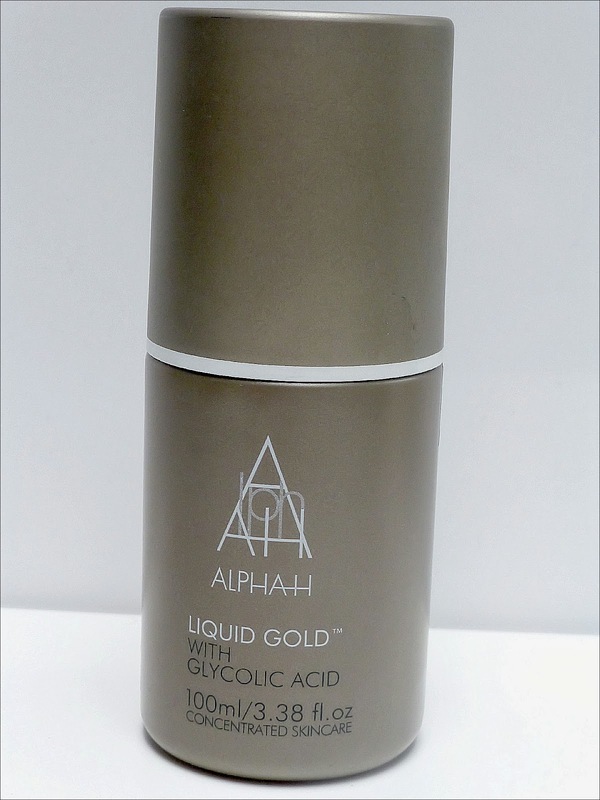 Liquid Gold claims to start the skin’s metabolism, tighten enlarged pores, give a brighter clearer complexion and diminish wrinkles, pigmentation and sun damage. Like most people this claim was too tempting to resist so around 7 months ago I decided to take the plunge and give it a try. Liquid Gold is a concentrated transparent glycolic solution that you apply to your face once every other night with a cotton pad after cleansing and toning your skin as usual. You can either stop at this point if you want a more intense treatment (this is what I do), or apply your moisturiser as usual. I find the latter isn’t necessary as Liquid Gold doesn’t dry out my skin and the next day looks fine without using any moisturiser. As mentioned in previous posts, my skin type is combination. After application some people may find a slight stinging sensation which is normal but if it is very intense or long lasting then you should stop using the product. I must admit that when I read this before buying Liquid Gold I was a little put off. I’ve got pretty sensitive skin so I was afraid it was going to be too much for it and break me out. However, after speaking to a couple of friends who use this overnight face mask and reading several reviews I decided to give it a go. It turns out I don’t feel this sensation at all when using this product so I’m glad I did! When I use Liquid Gold my skin glows the following morning and looks clean, refreshed, brighter and clearer. My skin is soft and smooth and I’m totally in love with this product! The amazing results are due to the glycolic acid element in the formulation which works as a chemical exfoliant to remove dead skin. It is important, therefore, to make sure you use sunscreen the following day as your skin is more susceptible to sun damage. The packaging of this Alpha H product also really appeals to me. The sleek, no fuss gold bottle makes the product feel luxurious and looks good on the side in the bathroom. However, I have accidently spilt this product at least twice due to not clipping the cap down properly. It didn’t stain, but it isn’t ideal as I hate wasting products. Lastly, I should comment on the smell of Liquid Gold. Unlike other beauty products in my skin care routine this element doesn’t have a perfumed/floral scent. 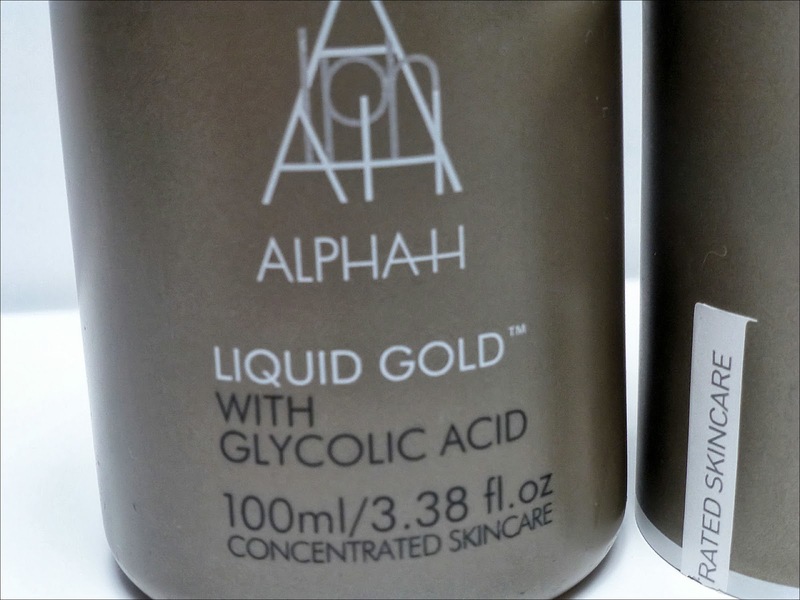 Instead, it very much smells of chemicals and you do ask yourself ‘Should I really be putting this on my face?’ The answer for me is yes… I love this product and since using Liquid Gold I haven’t looked back. In fact I regret not buying it sooner and I’m sure it will play a part in my skin care routine for years to come! What do you think of liquid gold? Would you buy it? 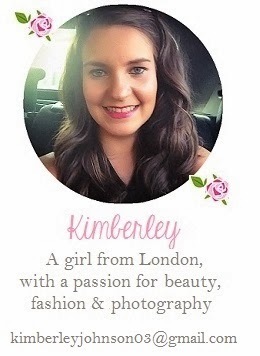 Hey, you follow my blog (http://bonjourperfection.blogspot.co.uk/) however I have had to sadly make a new blog (http://bonjour-perfection.blogspot.co.uk/) so if you would still like to follow me then please do on my new blog! Thank you so much! Great review! I really really want to try this! !